an epic tale of mortals and gods, has a psychologically rich and sweeping narrative which goes back to the story’s origins: to the judgement of Paris, his scandalous love affair with Helen, and the ill-starred prophecy surrounding his birth. 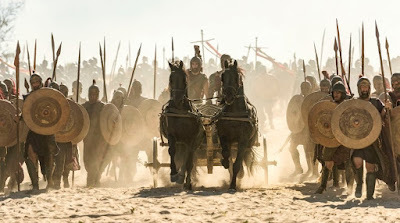 Told from the perspective of the Trojan royal family at the heart of the siege, TROY: FALL OF A CITY is a rich story of love, intrigue, betrayal and belonging. Combining thrilling adventure with heart-breaking intimacy, it conveys the big themes of human existence and identity; of people battling to retain their sense of humanity and compassion amid the devastation and destruction of war. 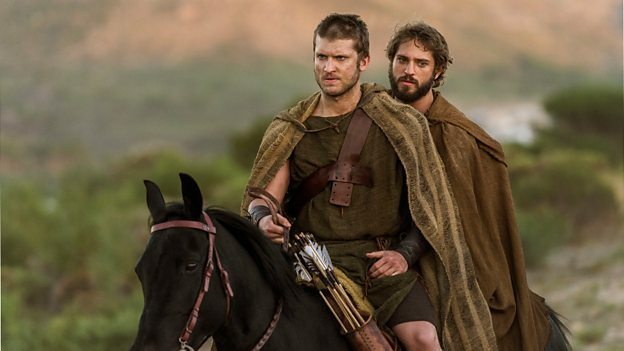 The eight part saga, which will also air on Netflix after the run in UK, will see Louis Hunter and Bella Dayne as Paris and Helen, the two lovers whose passionate affair plunges Greece and Troy into war, threatening to bring both empires to their knees. 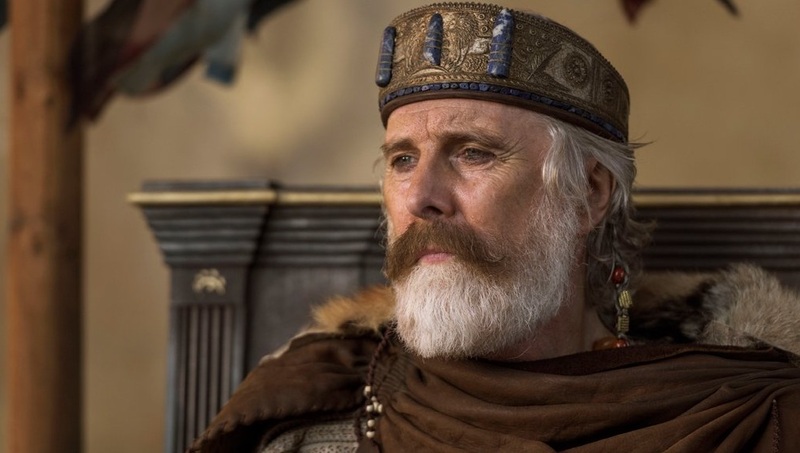 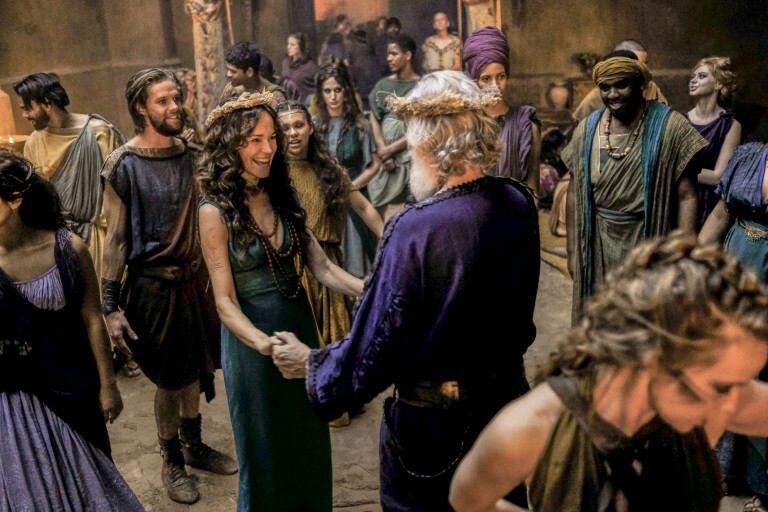 David Threlfall plays Paris’ father, King Priam of Troy, alongside Frances O’Connor as Hecuba, Queen of Troy, and Tom Weston-Jones as their eldest son brave Hector. 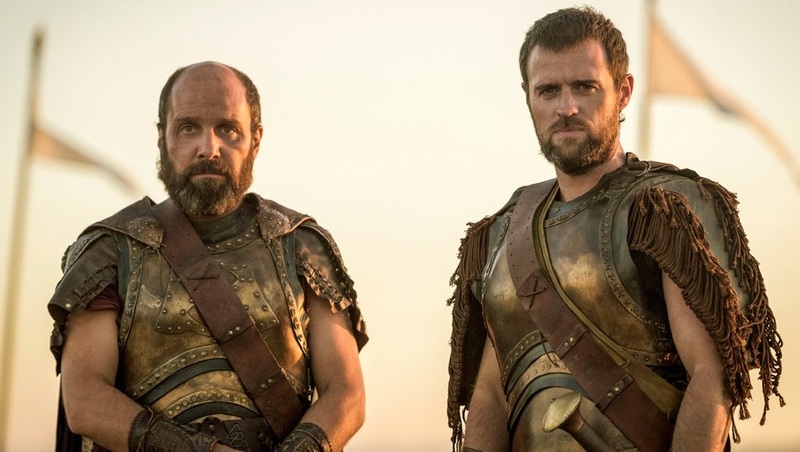 They are joined by a cast including Joseph Mawle as Odysseus, Chloe Pirrie as Hector’s wife Andromache, Johnny Harris as Agamemnon, David Gyasi as Achilles, and Jonas Armstrong as Menelaos, the King of Sparta whose marriage to Helen is destroyed when Paris arrives in his city. 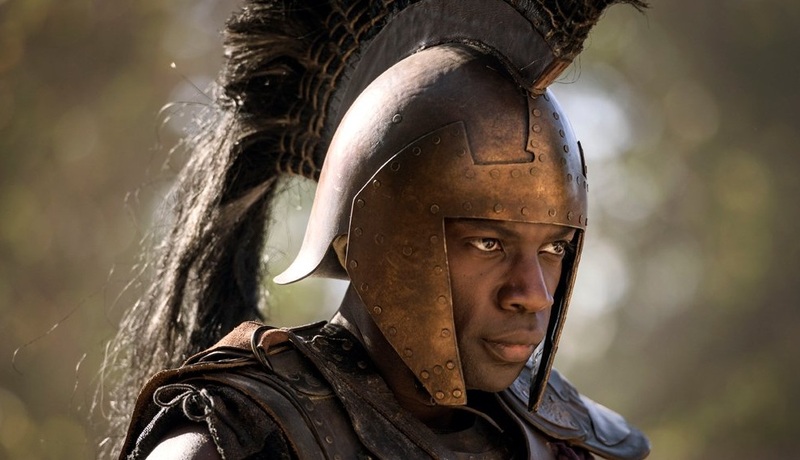 Further casting includes Alfred Enoch as the Trojan general Aeneas, David Avery as Xanthius, and Aimee-Ffion Edwards as Priam and Hecuba’s daughter, Cassandra.